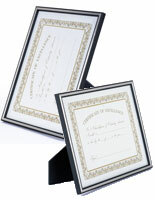 These Certificate Frames are Black! 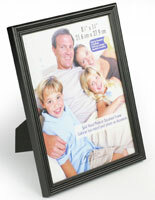 These Displays Come in a Wide Range of Sizes, Colors, and Styles! 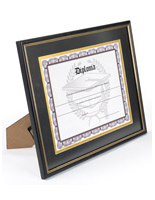 Buy These Certificate Frames From This Supplier Today! 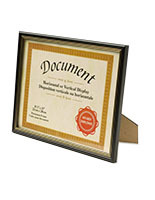 These certificate frames mount vertically or horizontally. 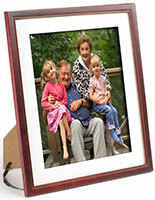 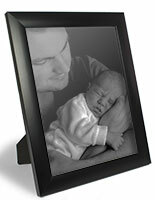 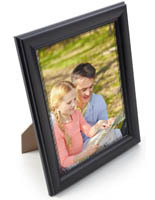 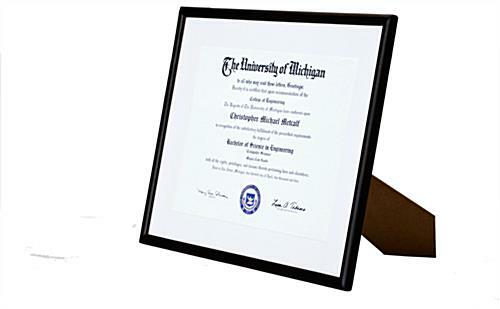 Accommodates art up to 13-7/16"w x 10-7/8"h.
Certificate frames include a glass lens to protect documents. 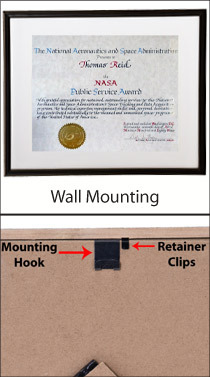 Removable mat included to accent documents.